I think whenever you think of Christmas it's usually about gift giving, as of course it should be. But how often have you bought a gift for someone and thought "I wish someone would buy me that"
Beatitude have the slogan (a state of supreme happiness) on their products, a bold statement some may say! until you have sampled the fragrances of their products and you have done that deep breath thing that comes when you can't get enough good feeling. I think the strapline statement is a truth not just a slogan. 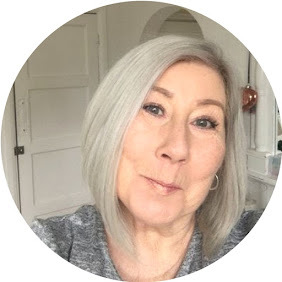 I have written about the joys of this brand previously which you can read here. 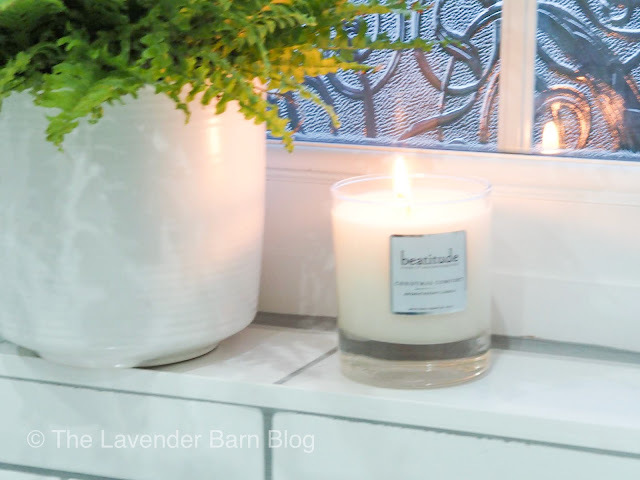 As soon as you open the box to this candle you are met with a fragrance that will have you wanting to take deep slow breaths, Geranium, Cinnamon, Clove & Orange blended into a beautiful warming fragrance. 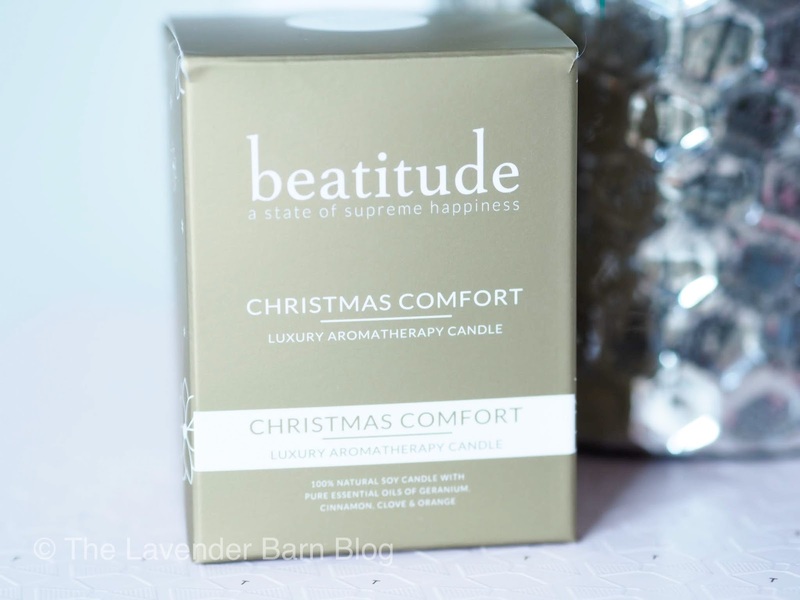 Beatitude are made only with pure vegetable eco soy wax with a lead free wick and natural fragrances, they contain o paraffin wax or artificial fragrances. 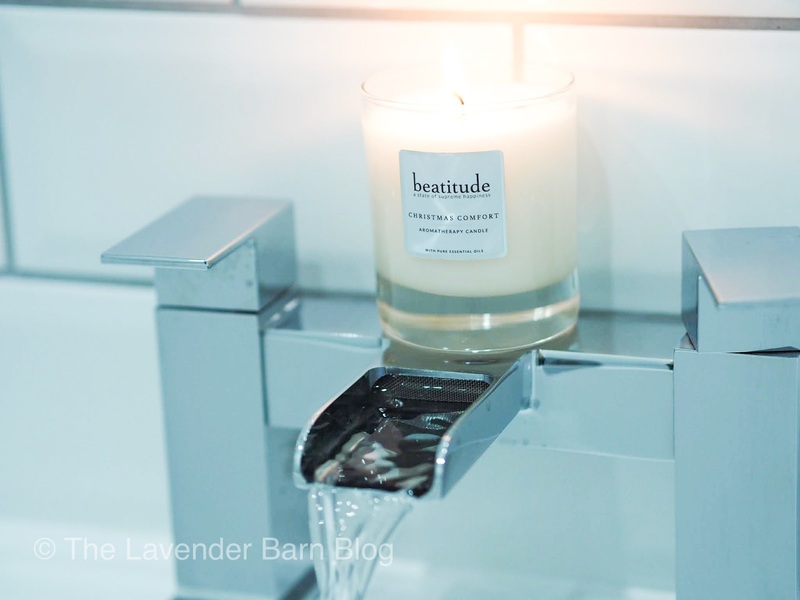 Although this is an ideal gift I think you would struggle to part with it, what with all the stresses and strains the Christmas season brings, it's a good thing to take time out for yourself to unwind and relax, I personally keep mine in the bathroom for some peace and quiet time. 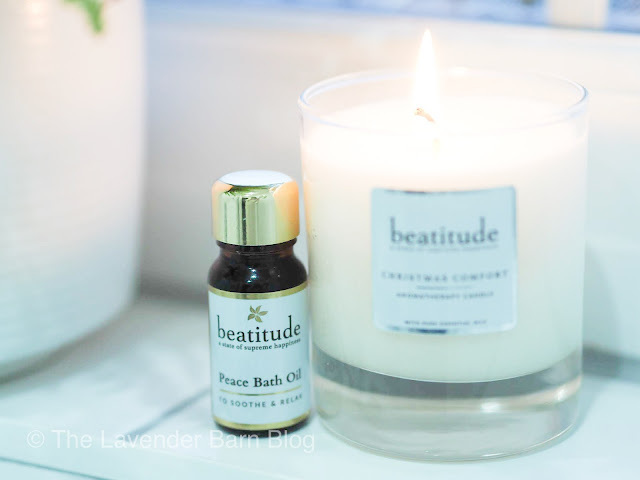 Talking of peace and quiet the addition of Beatitude Aromatherapy Bath Oil really hits the spot! 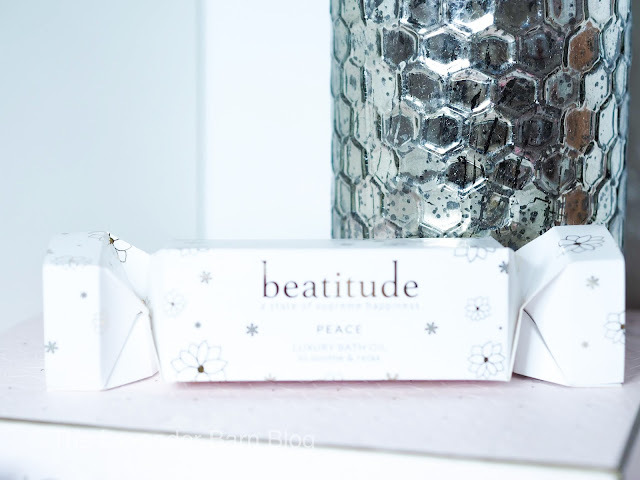 Beatitude have also produced a fabulous gift cracker to offer a friend or relative some relaxation time with a mini 10ml size of their award winning bath oil. Available in Peace, Patience & Joy. Here worth remembering that Beatitude Bath Oils disperse in the water leaving no greasy residue. Post contains Gifted brand/agency samples. No affiliate links.